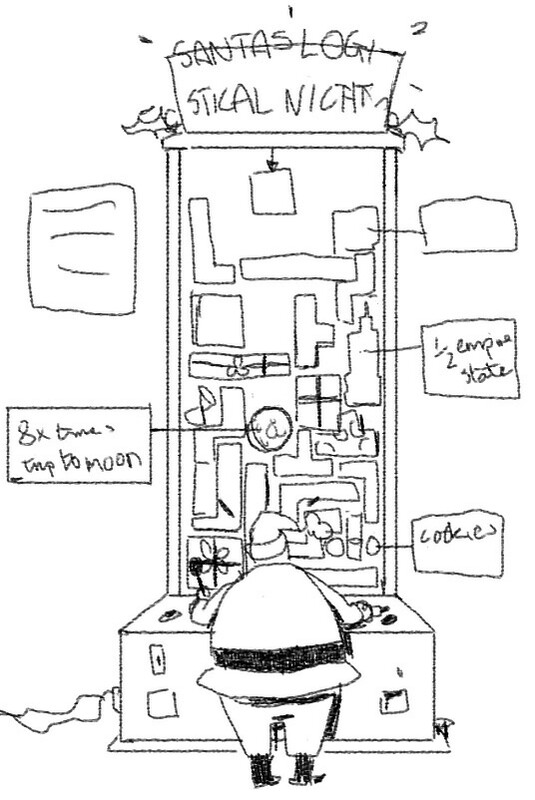 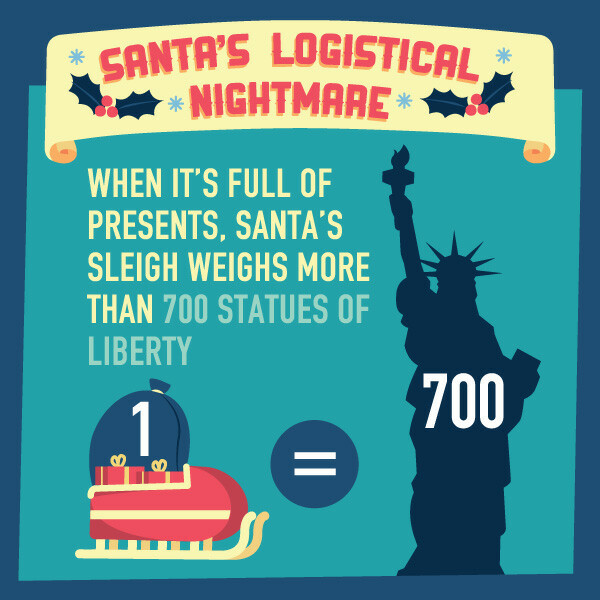 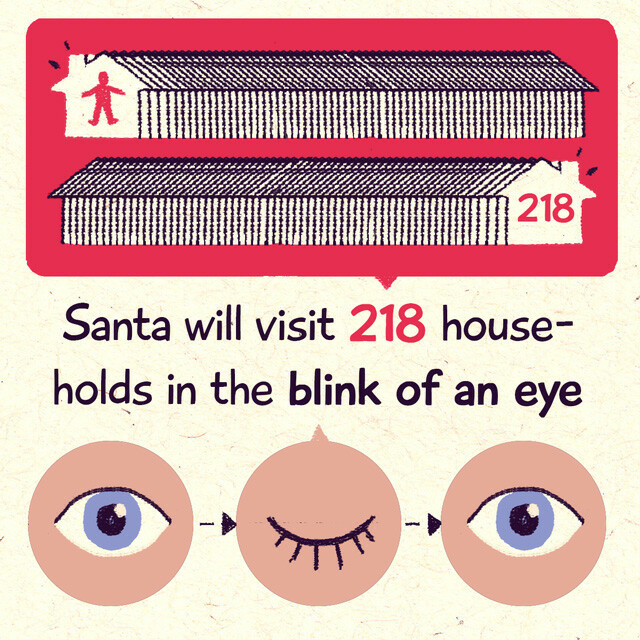 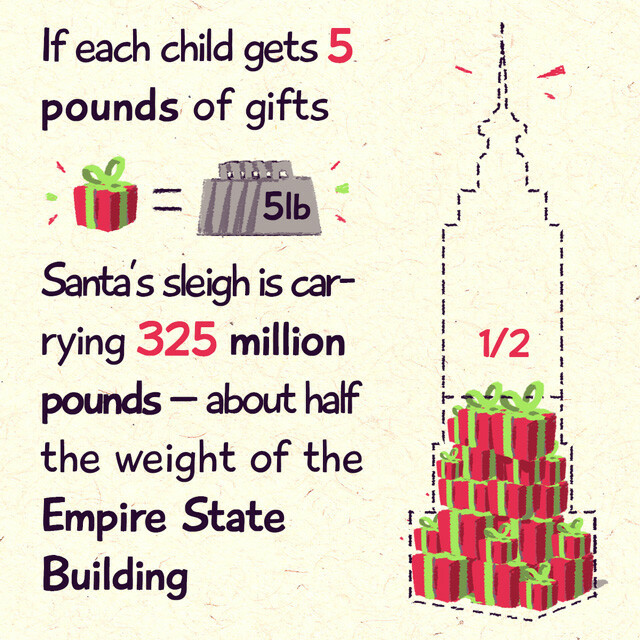 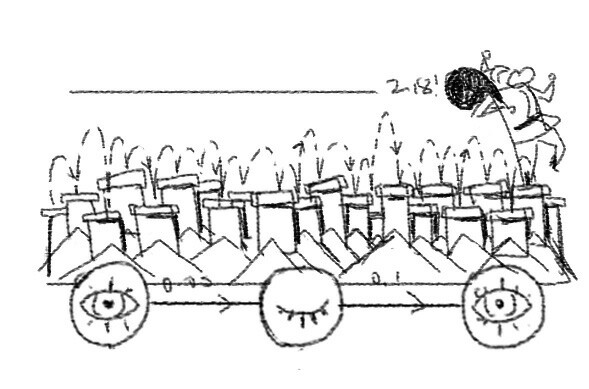 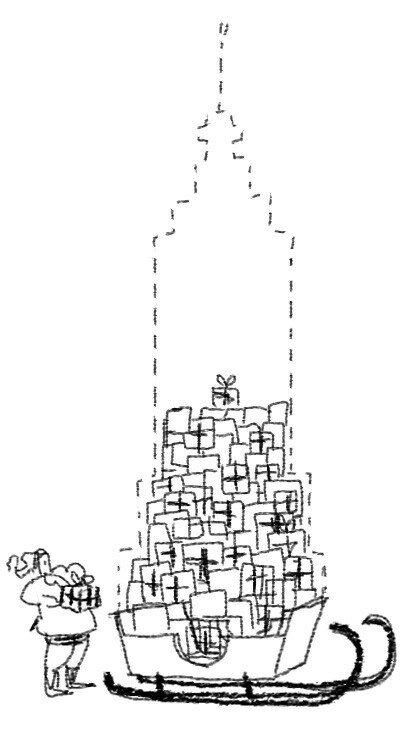 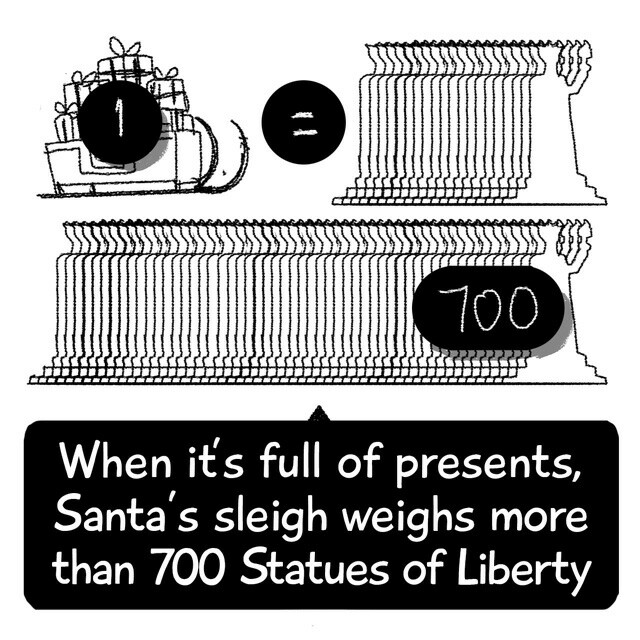 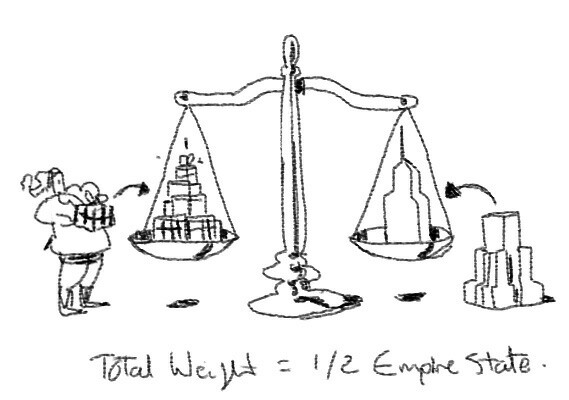 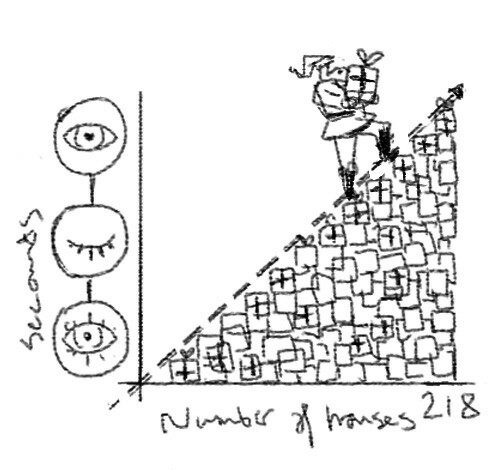 How does Santa manage to deliver all those presents? 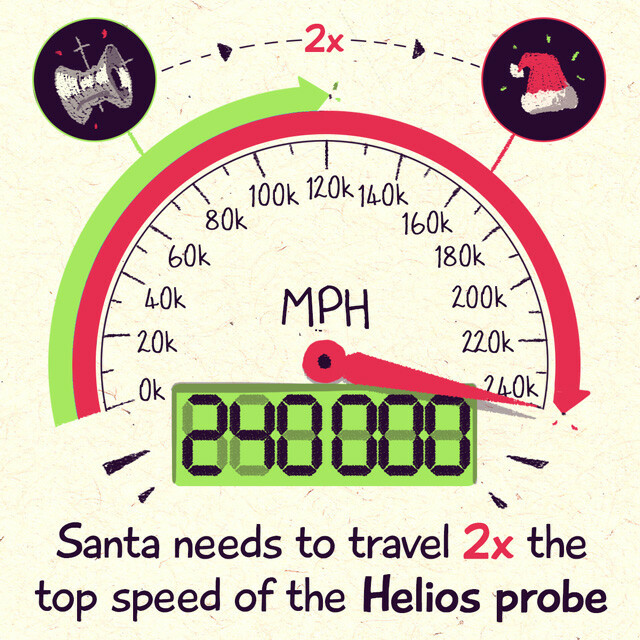 Well, for one thing, he’s traveling at 240,000 miles per hour. 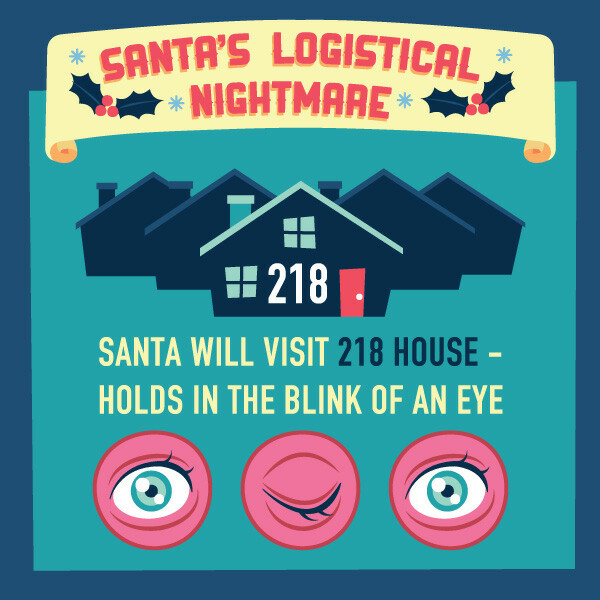 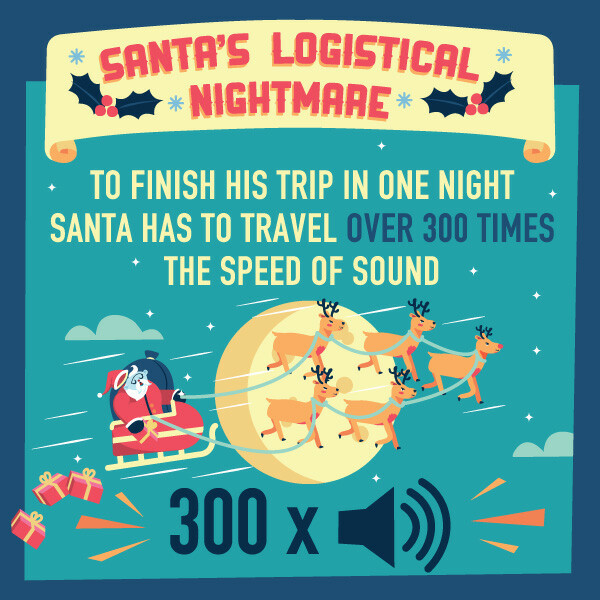 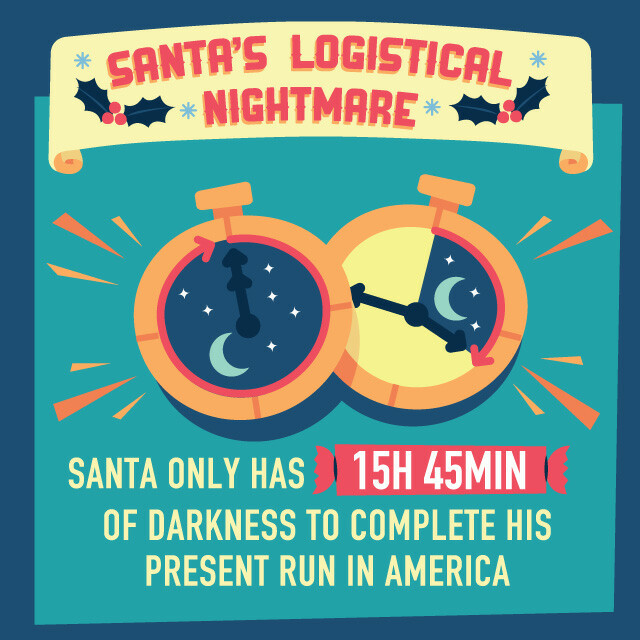 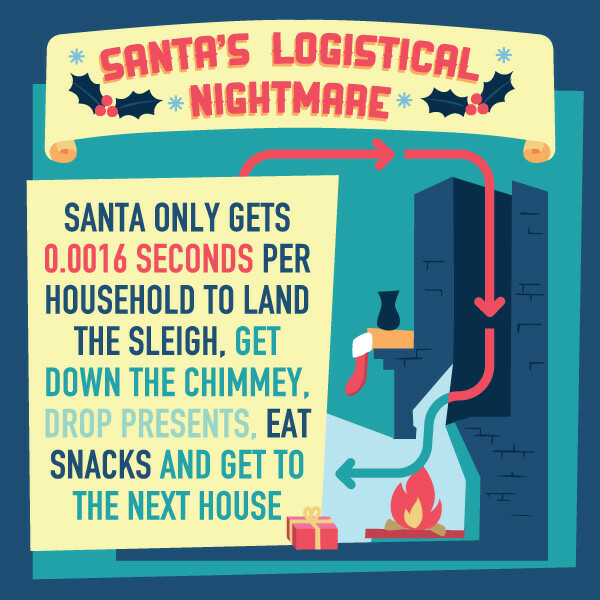 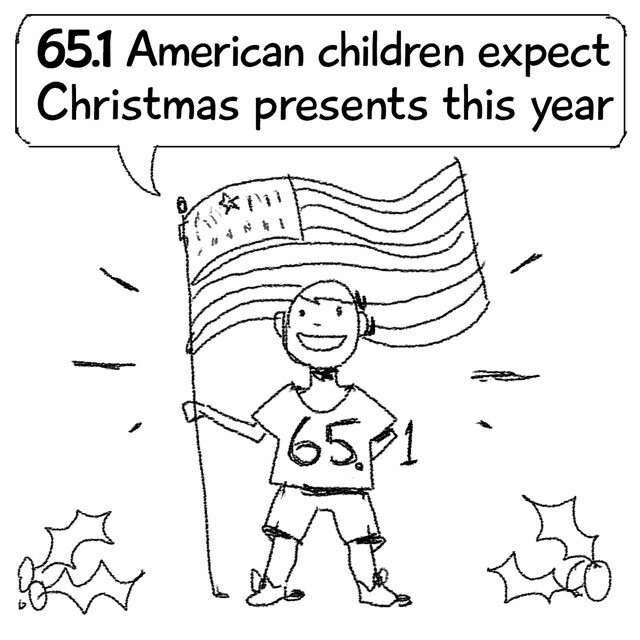 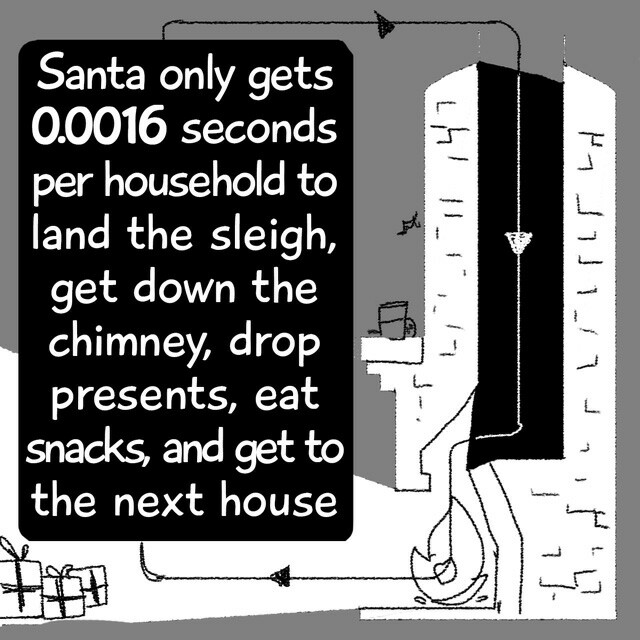 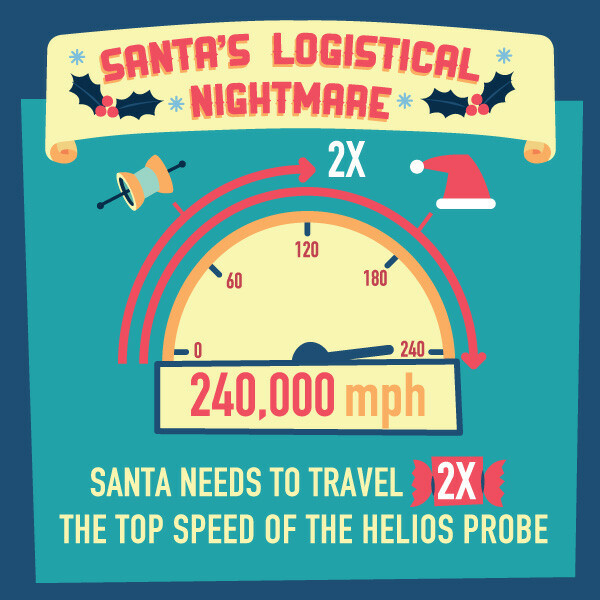 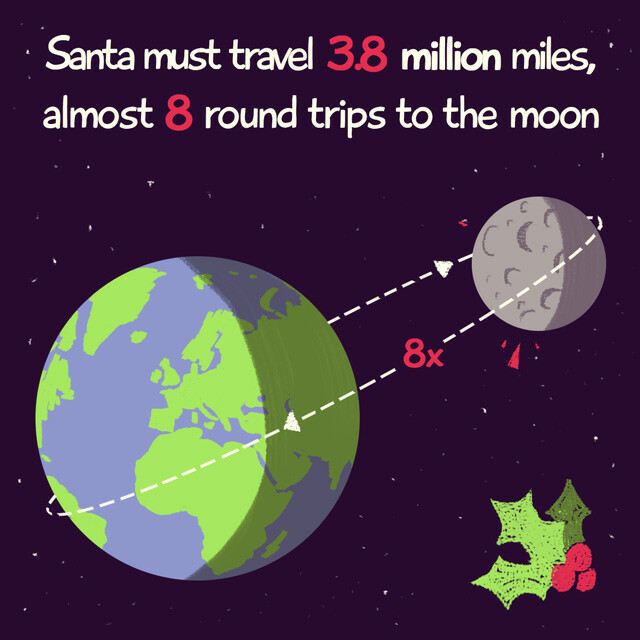 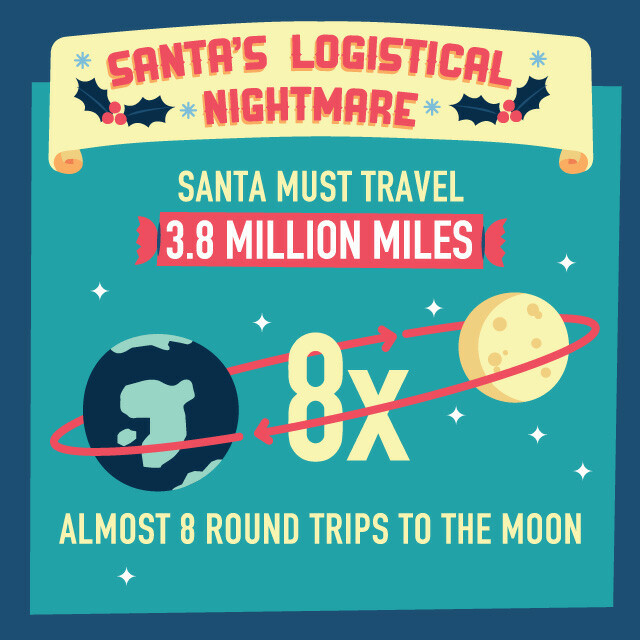 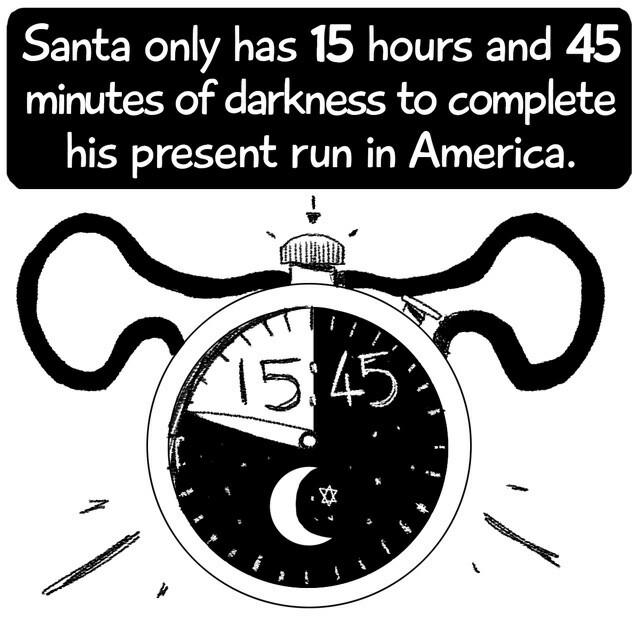 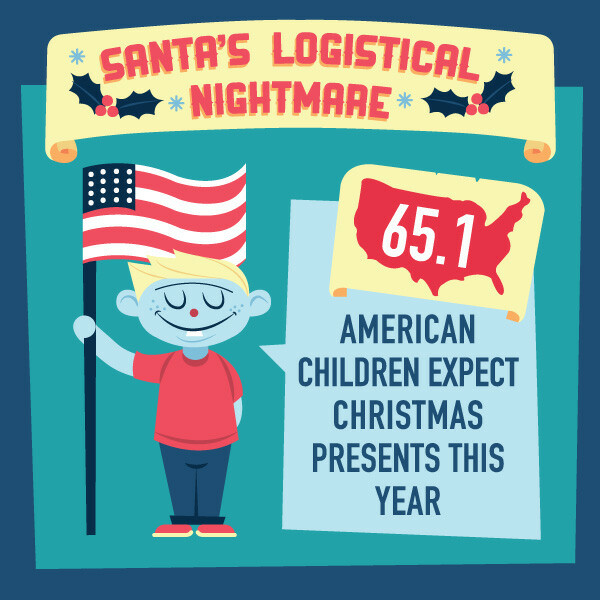 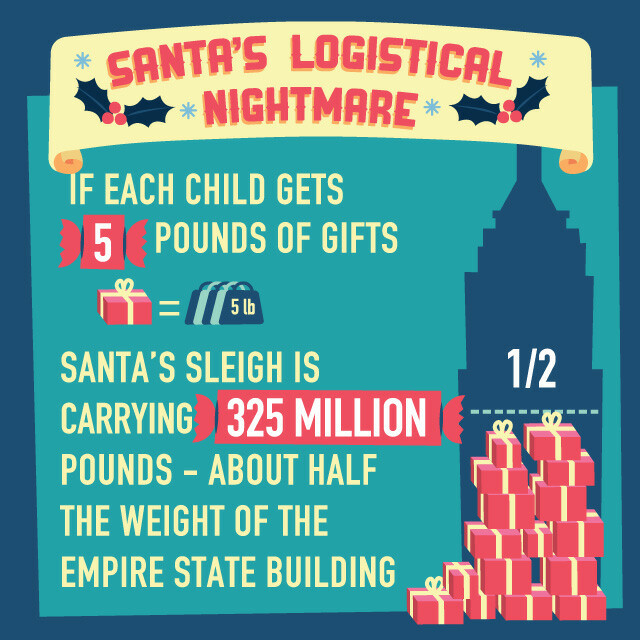 We partnered with Turner and did the math on Santa’s annual journey, and the results aren’t pretty.